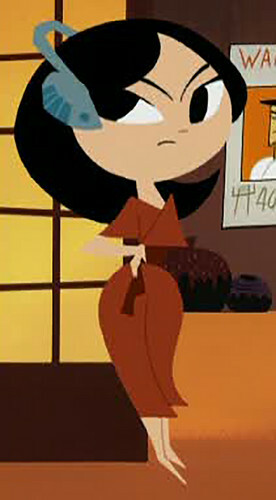 One of the two Japanese girls that Samurai Jack passes سے طرف کی. Here's one of 2 Japanese girls that Samurai Jack passes سے طرف کی and befriends towards the end of an episode where he lost his sandals. I wish this cartoon Japanese girl should inspire an animated love interest of my main character in my movie idea, ToonTalker.. HD Wallpaper and background images in the Samurai Jack club tagged: photo samruai jack cartoon network genndy tartakovsky japanese girl jack's sandals potential character inspiration kath soucie. Here's one of 2 Japanese girls that Samurai Jack passes سے طرف کی and befriends towards the end of an episode where he lost his sandals. I wish this cartoon Japanese girl should inspire an animated love interest of my main character in my movie idea, ToonTalker.